How to Change Mouse Cursor Size on Mac? 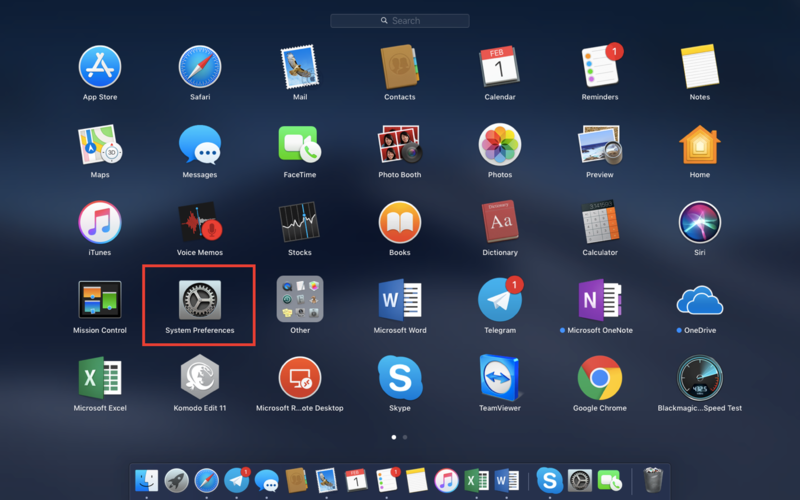 Home / iOS / How to Change Mouse Cursor Size on Mac? If you are one of these users and want to increase mouse cursor size on Mac, here is what you need to do. 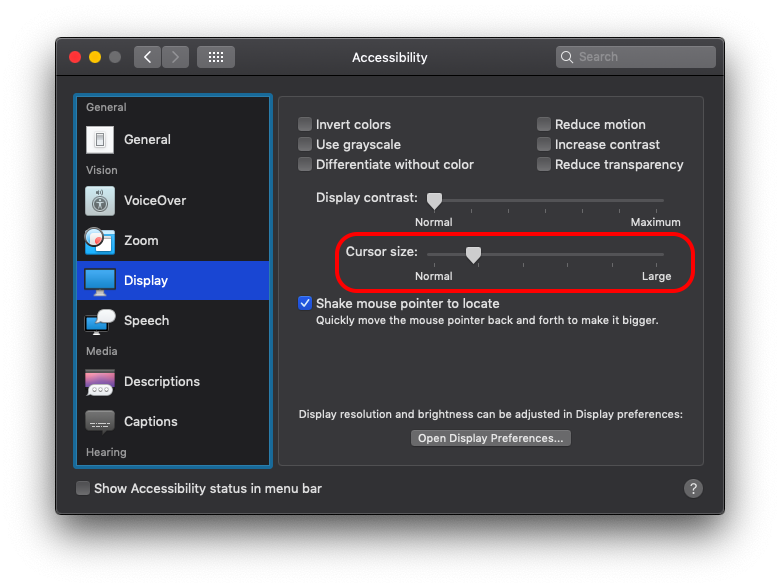 For some reason, Apple hides mouse cursor size slider within the accessibility settings, not inside the mouse/trackpad settings. We won’t focus on why it is there. 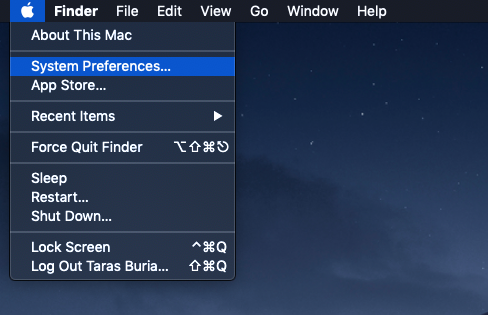 This article rather shows you how to find mouse cursor size settings in macOS Mojave and how to increase it. Do note that this instruction applies to macOS 10.14 Mojave and above, plus some previous releases. Apple may change something in the future so this article will be updated accordingly. If you want to increase mouse cursor size on Mac which works on very ancient macOS, a procedure may be a bit different. Open System Preferences. This “app” is located inside the Apple menu in the top-left corner of the screen. 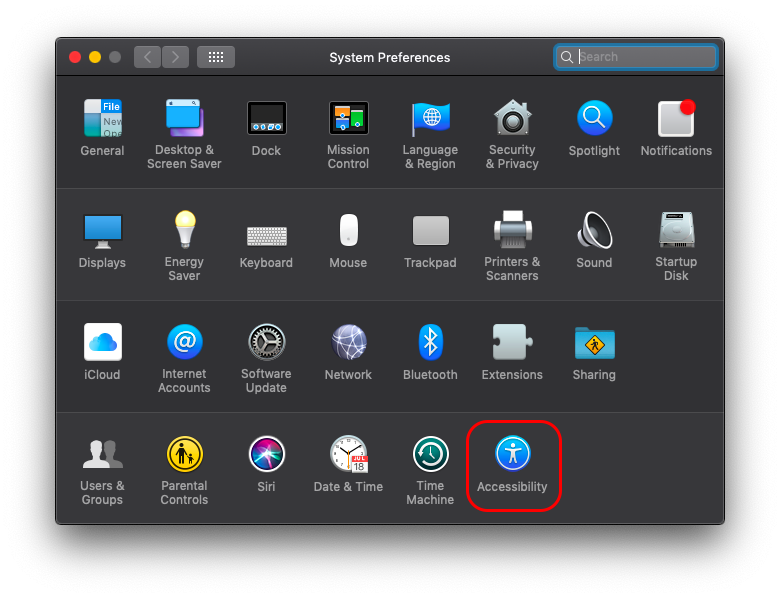 Alternatively, you can open System preferences inside the Launchpad. Now select Display in the left panel. Now adjust the Cursor size slider. A cursor will change its size in the real-time, so no need to restart your Mac. Here is an additional thing to note. Take a look at the Shake mouse pointer to locate. This checkbox (it is enabled by default) allows you to quickly find your lost cursor. If your screen is very big and you can’t find this tiny black pointer, just shake the mouse or trackpad quickly, and Mac will increase mouse cursor size so you can find it easily. Not everyone knows about this nifty trick, but now you do. READ ALSO: How to Fix iPhone Could Not be Restored (Error 3194)? Unfortunately, there are not so many cursor settings to customize. In this case, Windows provides much more options and you can check how to increase cursor size on Windows 10 in the separate article. 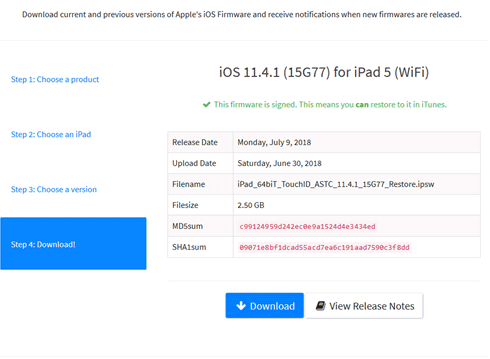 What is IPSW File and How to Download it? 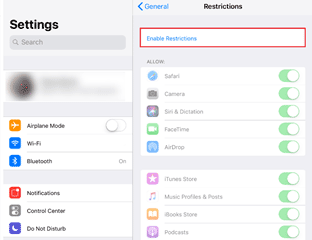 How to Block Websites on iPhone and iPad? How to Backup and Restore iPhone? How to Fix iPad is Disabled/iPhone is Disabled Error?